Home to the sensational Banff national park, Banff is an extensive destination with many skiing options that lend themselves nicely into an amazing ski adventure. Across Banff, you can ski Lake Louise and Jasper, which span several national parks with a wealth of natural beauty. Ski Solutions can offer great deals on your accomodation and children get to ski for free. 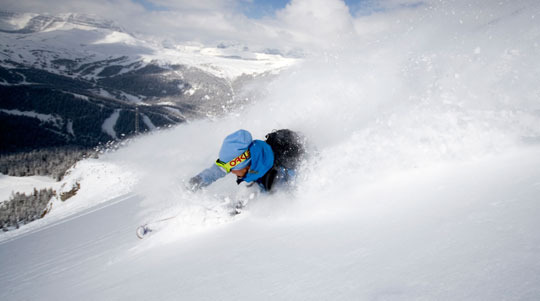 Call us today and let our ski experts help you book your ski holiday for 2014-15.